Connors23 is a tech blog all about the latest Tech News, Gadgets, Media Events and Product Reviews. Sony Mobile has officially unveiled the latest addition of its flagship Z series smartphone with trio devices: the Xperia Z5, Xperia Z5 Compact and Xperia Z5 Premium - the Japanese company 2015 flagship smartphone as well as the successor to the last year's Xperia Z3 series. The Sony's latest flagship continued the familiar "OmniBalance" design language, but the company's signature power button is now gone: First appeared on the original Xperia Z; and now it's replaced with a new (flat and oval) integrated fingerprint scanner power button. 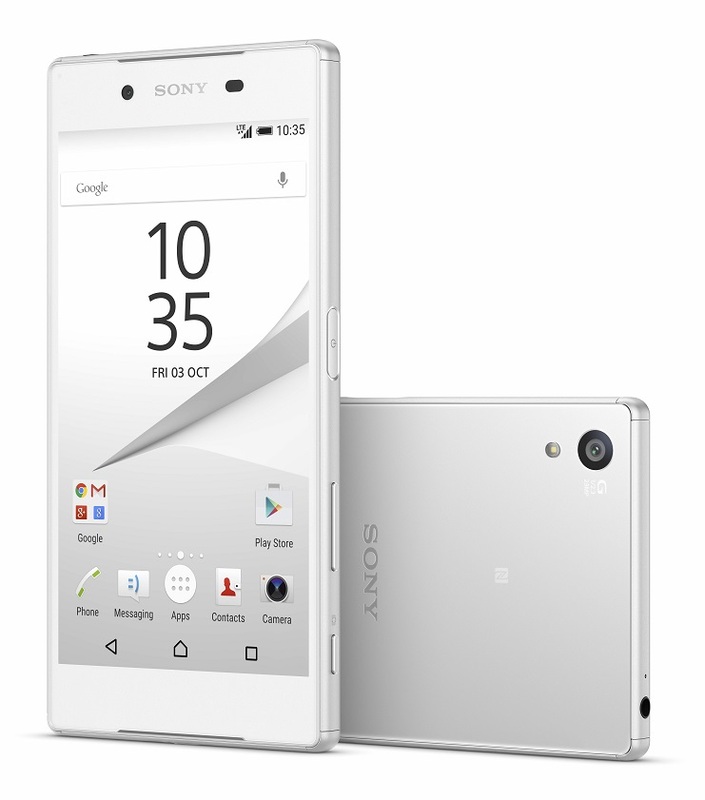 The Xperia Z5 will features a 5.2-inch 1080p IPS display, the same screen technology as the Z3 and Z3+. Under the hood, it's powered by the mighty Qualcomm Snapdragon 810 processor with 64-bit Octa-core CPU, Adreno 430 GPU as well as 3 GB of RAM. The key feature of the handset is its brand new 23 MP camera with large 1/2.3-inch Exmor RS sensor and 24 mm wide-angle f/2.0 G Lens. First time for Sony completely redesigned smartphone camera module since the Xperia Z1. The camera has a super-fast 0.03 seconds hybrid autofocus and 5x clear image zoom. 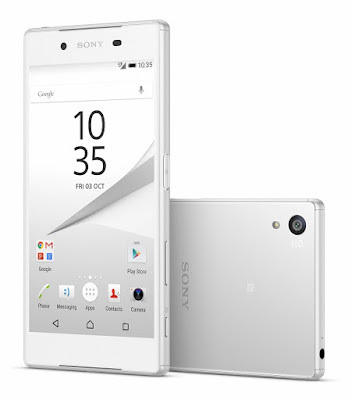 In terms of design, although the Xperia Z5 still made of metal and glass. 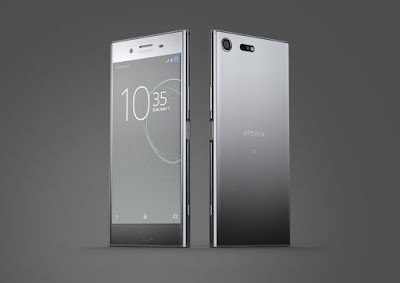 However, there's a new frosted glass finishing to the rear and Sony added an etched Xperia logo side engraving to the device. Other specs included 32 GB of internal storage, microSD card slot, IP65/IP68 certification for dust and water resistance and 5.1 MP Exmor R front shooter. The Xperia Z5 will sports a 2,900 mAh battery that last up to 'two-day' of battery life and runs on Android 5.1 out of the box. The handset will launch globally from October and available in White, Green, Gold and Graphite Black. Check out the Malaysia Xperia Z5 series launch event here. Copyright © 2013 - 2018 Connors23.blogspot. All rights reserved. Theme images by rajareddychadive. Powered by Blogger.